Have more questions? 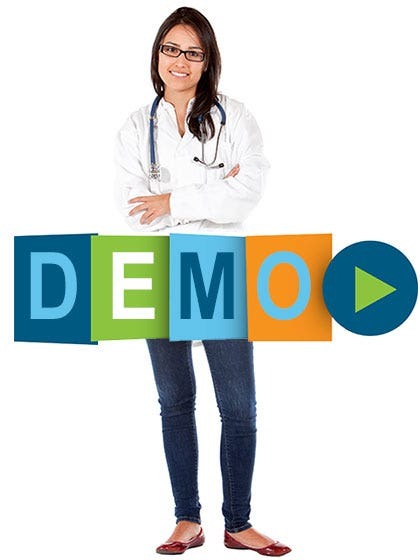 Want an oxygen specialist to provide you with a virtual live demo? We’re happy to help out! Ask your specific oxygen questions and get real-time answers with our oxygen specialist during a Q&A session. Please provide us with some basic information to ensure our product demo is tailored to your specific oxygen needs. Once you submit your request, you will be contacted by a Oxygen Specialist to confirm a date and time.